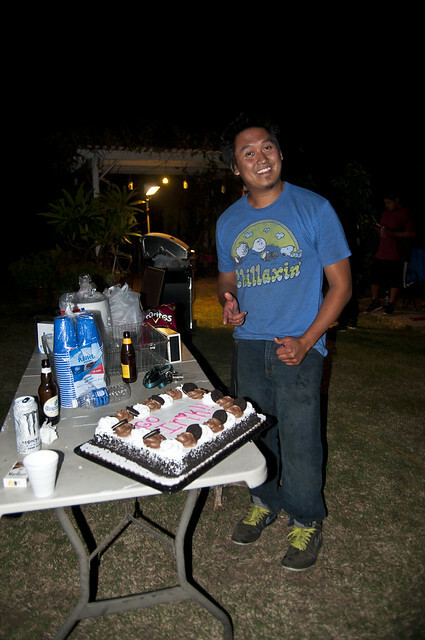 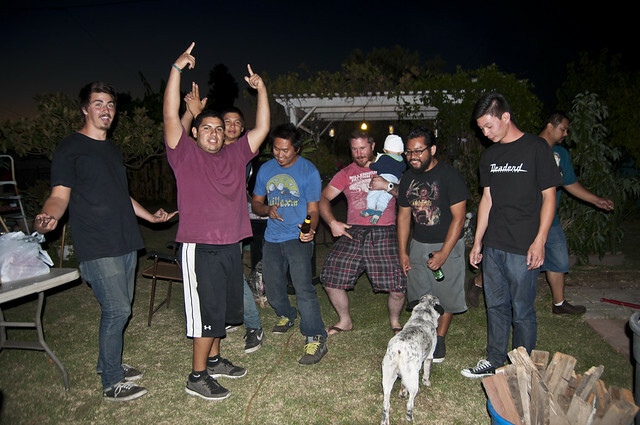 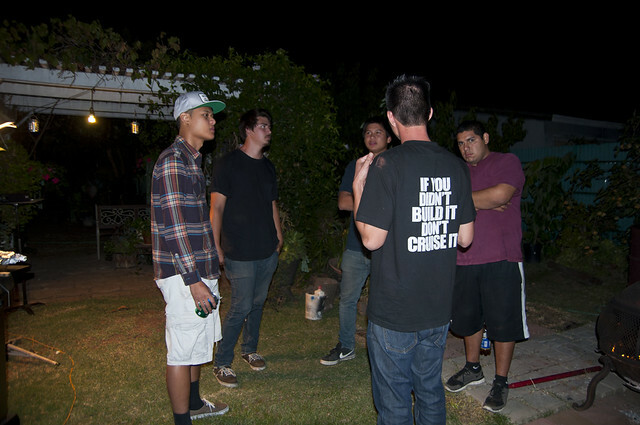 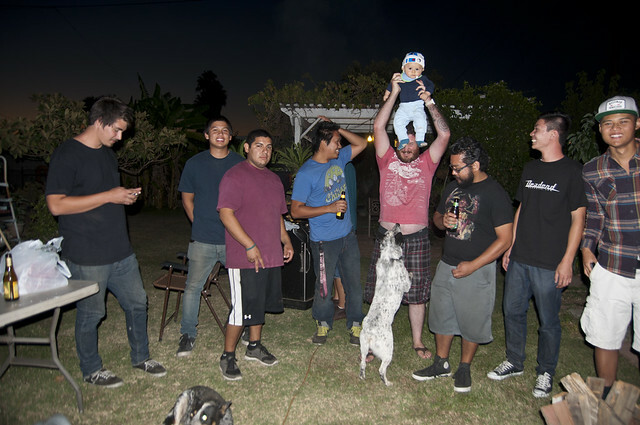 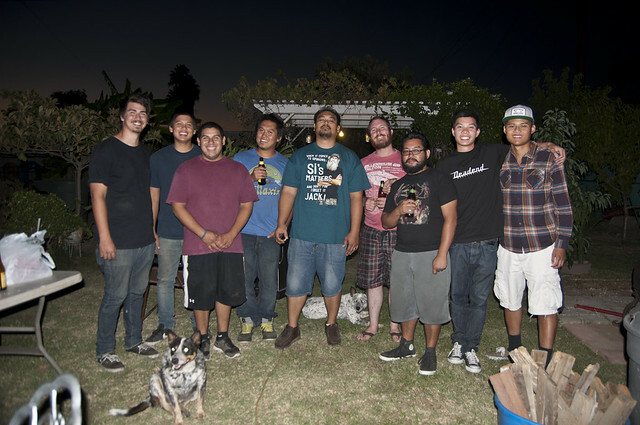 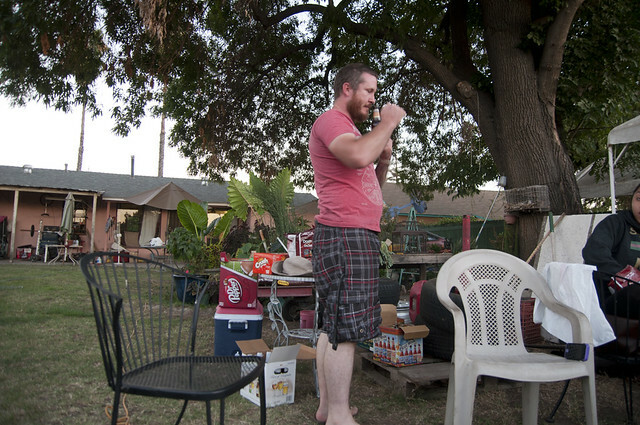 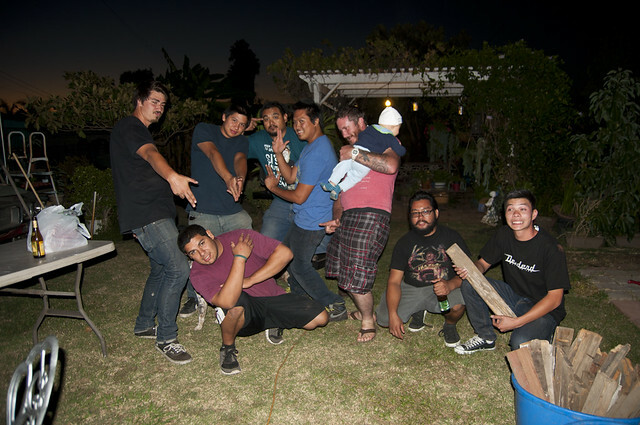 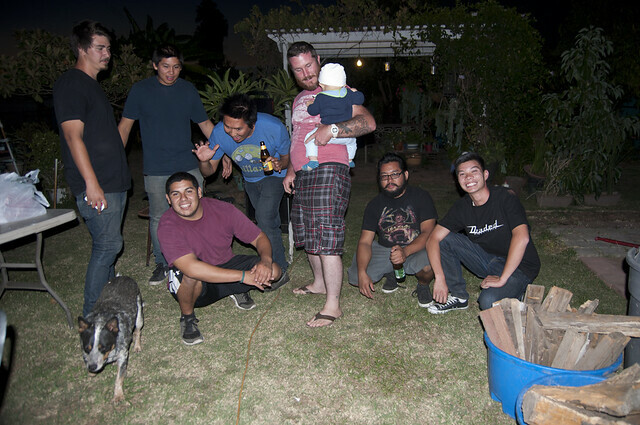 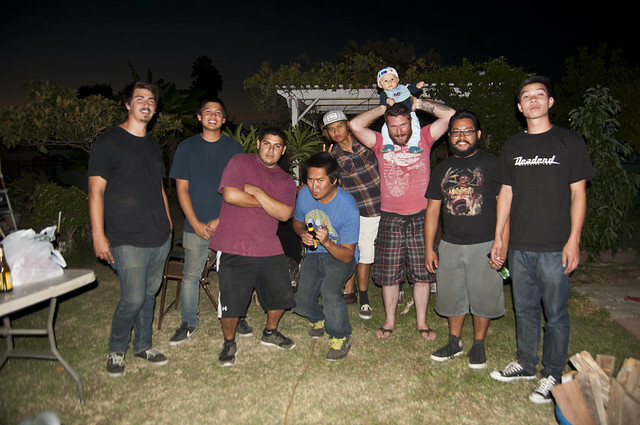 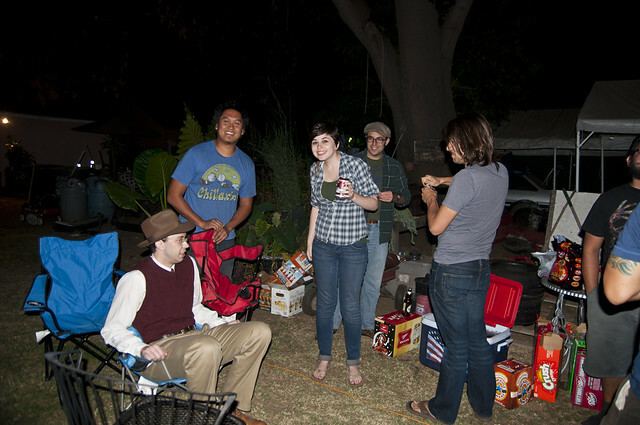 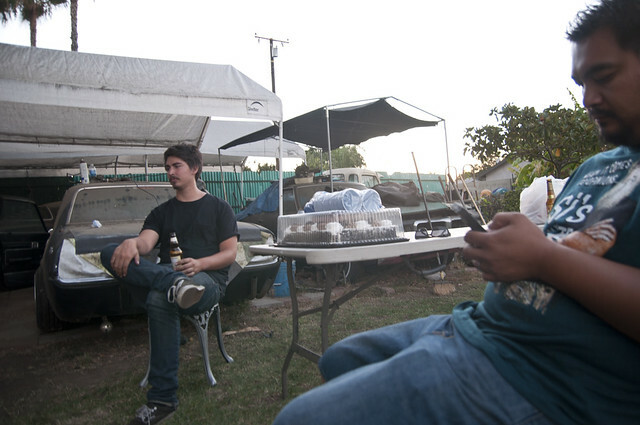 After JCCS I was still in the area and cruised from Long beach to West Covina for Irik’s going away bbq. 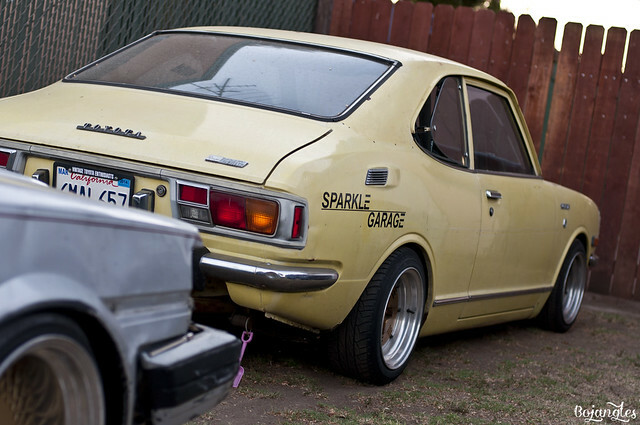 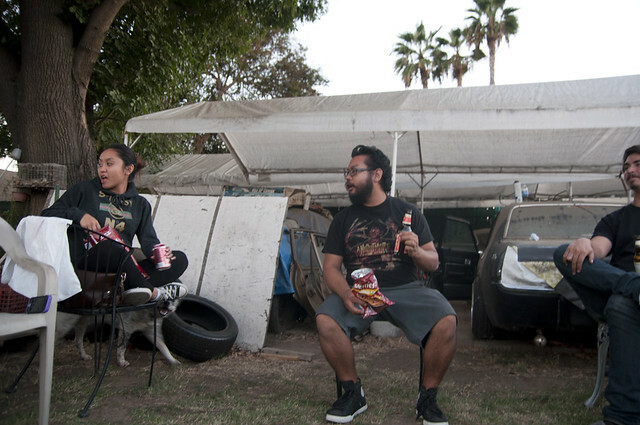 It was great to spend some time with the Sparkle Garage family once again, nothing beats bbq, cold beer, cars, and hanging out with friends. 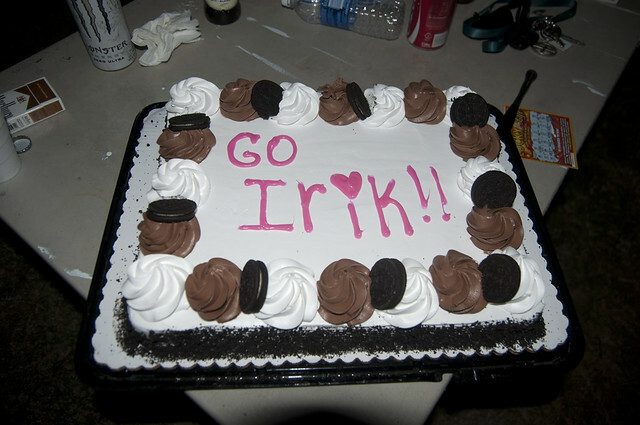 I was exhausted from the drive and the show and ended up crashing out inside Irik’s crown. 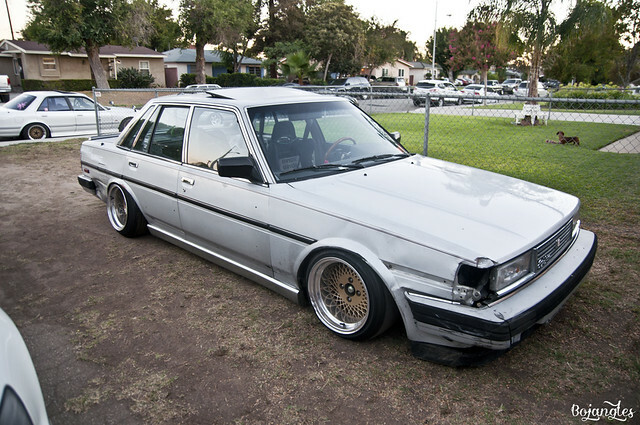 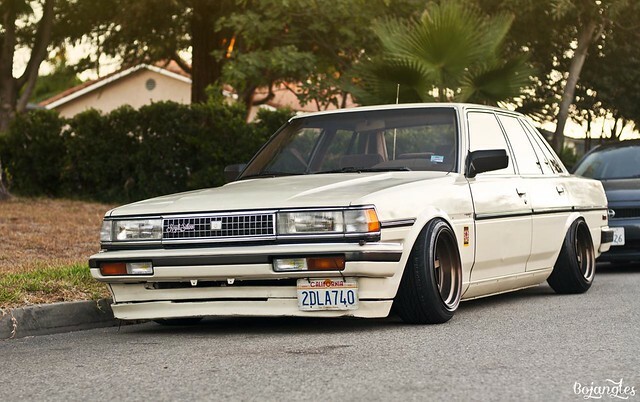 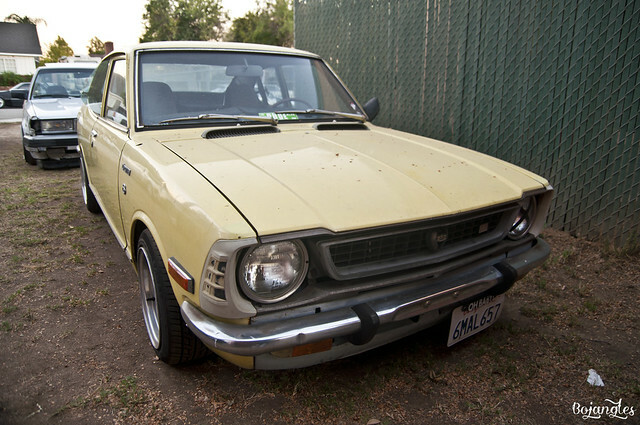 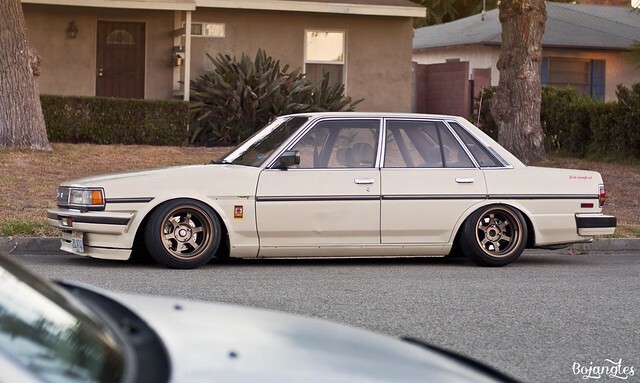 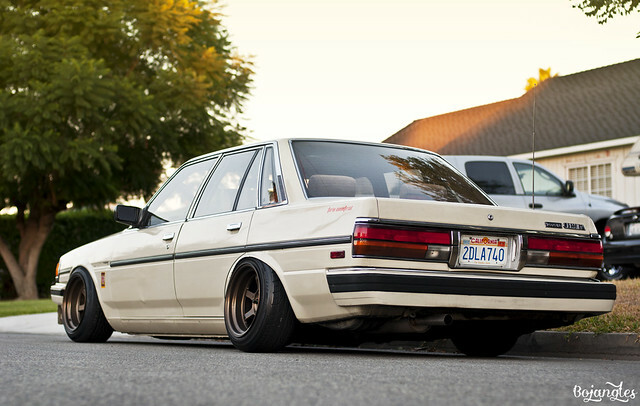 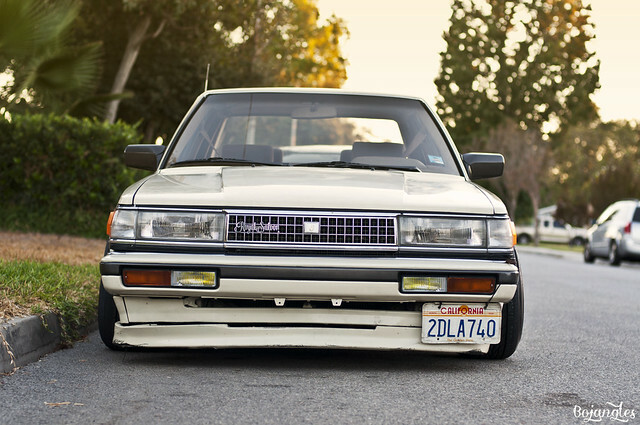 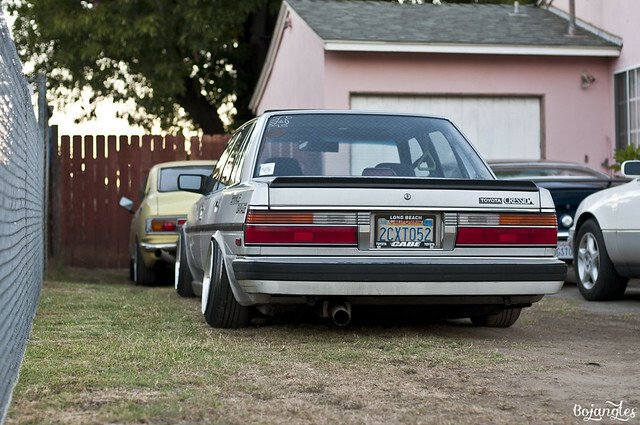 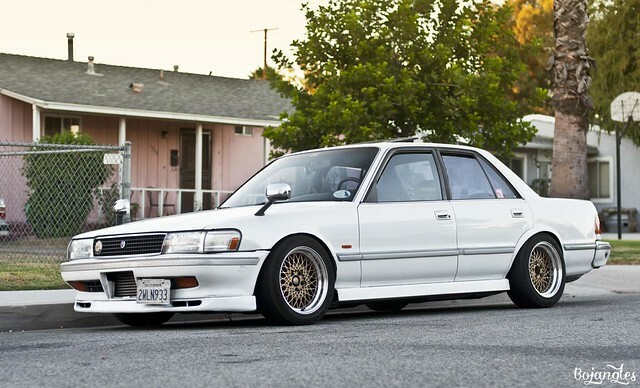 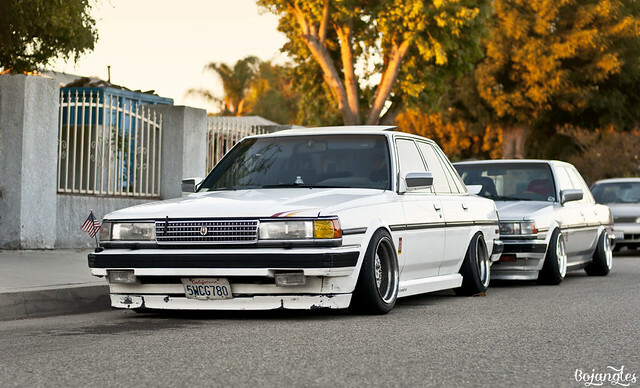 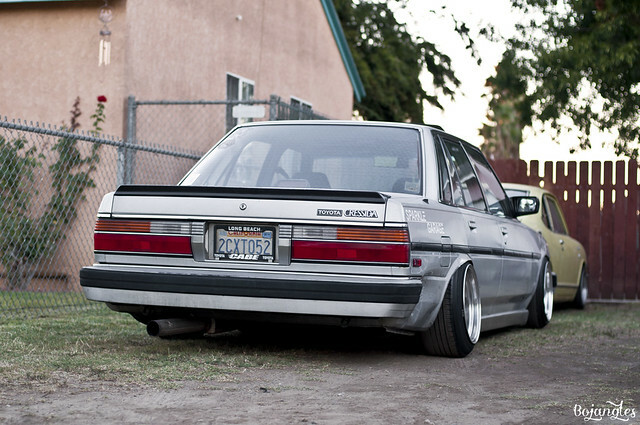 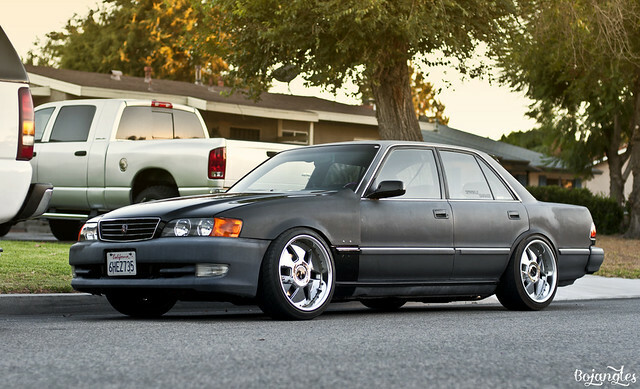 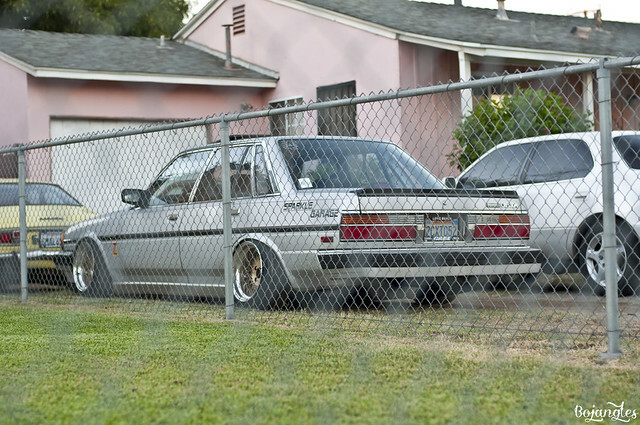 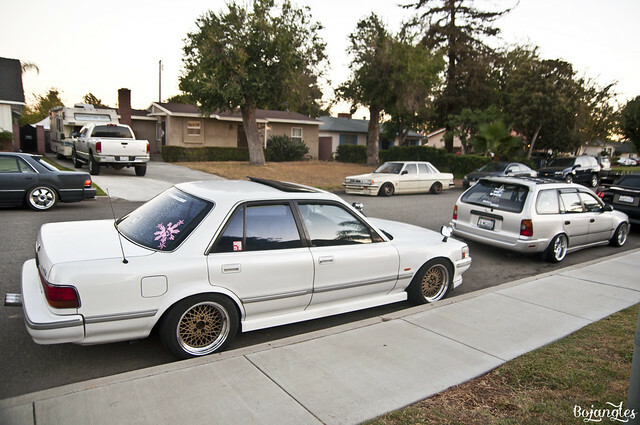 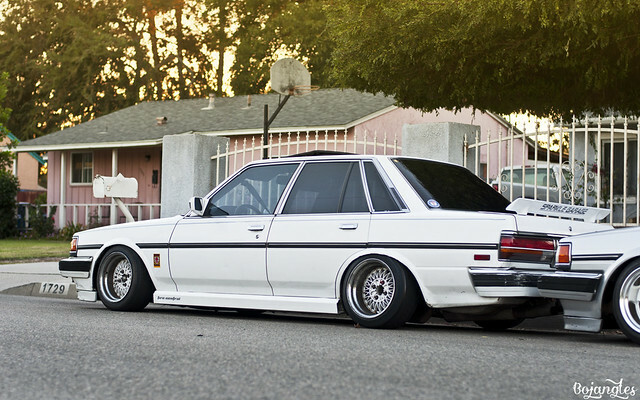 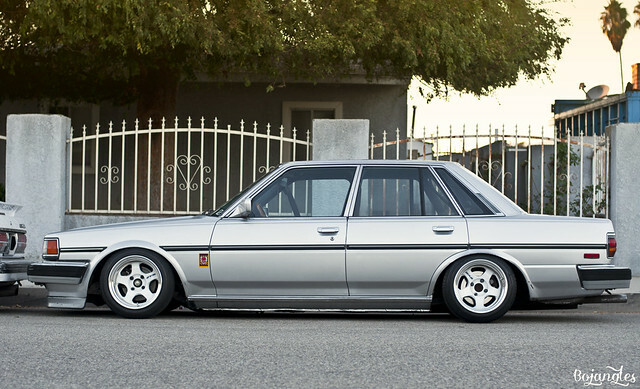 Caesar’s cressida sitting clean outside.